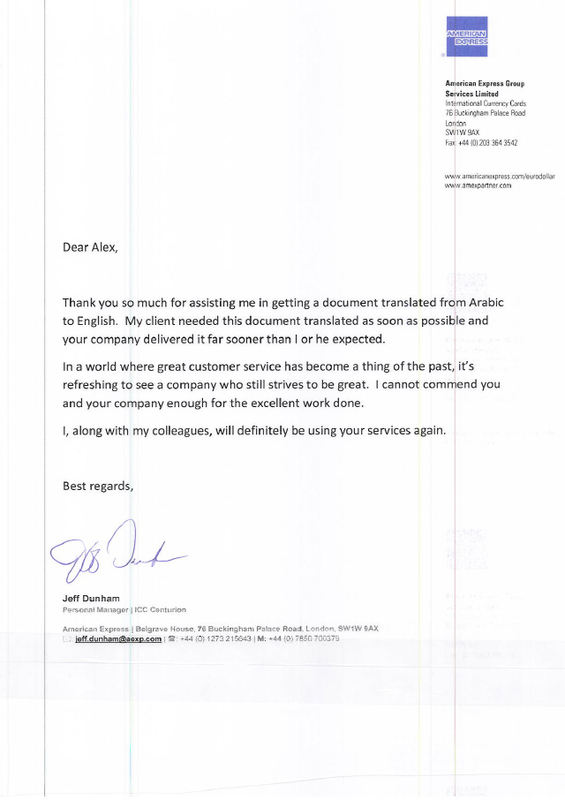 Thank you so much for assisting me in getting a document translated from Arabic to English. 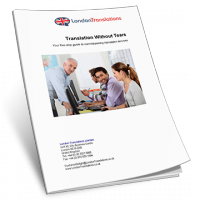 My client needed this document translated as soon as possible and your company delivered it far sooner that I or he expected. In a world where great customer service has become a thing of the past, it’s refreshing to see a company who still strives to be great. I cannot commend you and your company enough for the excellent work done. I, along with my colleagues, will definitely be using your services again.